Why do we measure hope? Discovering the effect of adding supportive advisories. As an alternative assessment of school effectiveness! 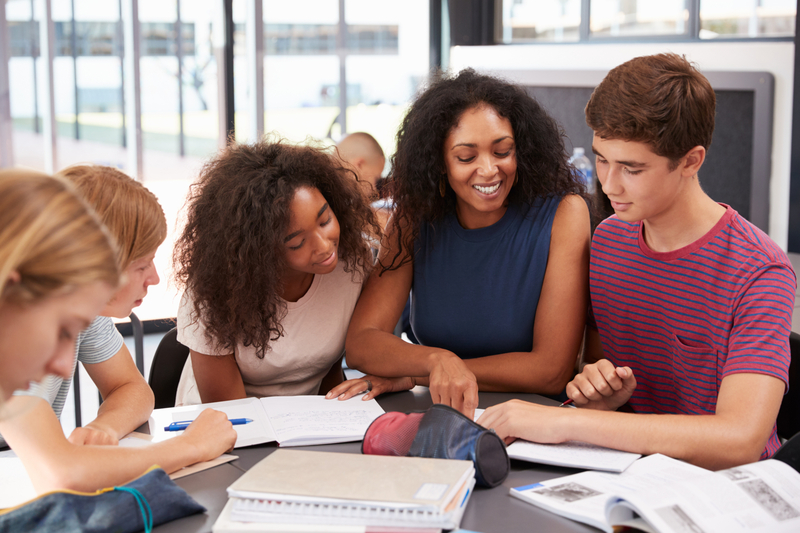 The Hope Survey for Staff can also help your school create a climate and culture that meets the human development needs of adolescents, which will lead to meeting their academic needs! How staff perceive individual and collective self-efficacy. Determines the level of teacher and support staff levels of satisfaction. The perception of staff as to voice and choice in their work. Staff perception of the influence of negative outside influences on students. The staff members sense of agency and pathways for their work in the school.  The Hope Survey for Staff will give you a sense of how adults in your building feel about themselves and their effect on students. One study showed that teachers with high hope have a better chance of fostering high hope in their students! Optimistic adults working with adolescents foster optimism and hope in them. Making changes for student achievement may also have an effect on the staff. This survey, along with the Hope Survey for Students, can enlighten leaders and staff of the effect certain policies have on all people in a building or district! "While standardized tests examine "what" a student knows (and how well he takes tests), the Hope Survey reveals "why" a student is/is not successful, allowing educators to truly help students learn better." 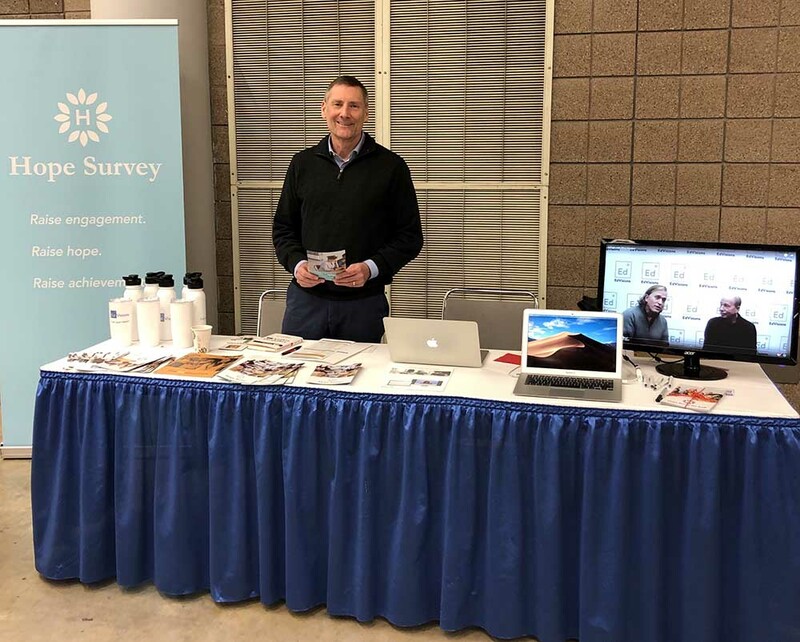 The Hope Survey was developed with the support and expertise of Dr. Mark Van Ryzin of the University of Oregon. Subscribe now and receive information on upcoming events.